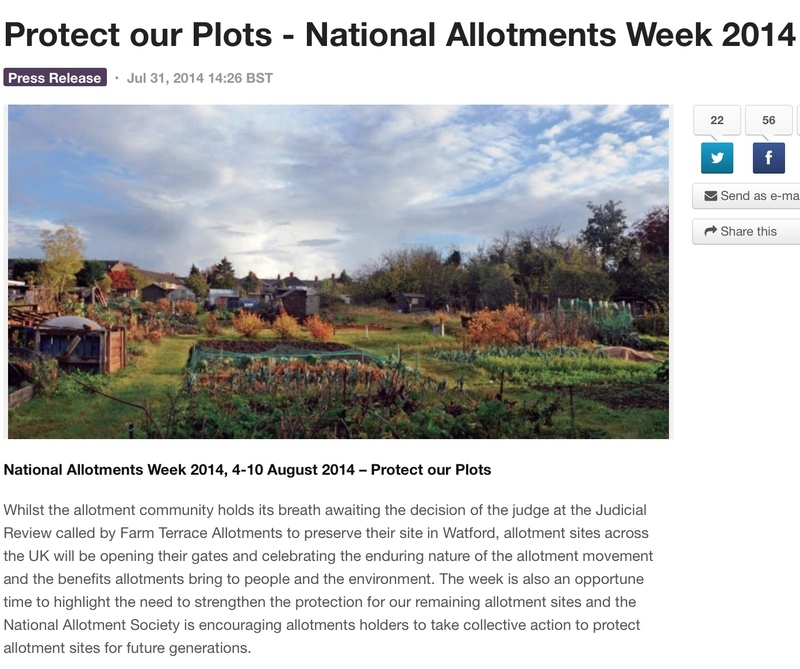 ← Farm Terrace Allotments campaign latest . . . Image | This entry was posted in Allotments, Events, News. Bookmark the permalink.